The Piaggio Group reported an 11.6% drop in net sales for the first quarter of 2013, the result of a struggling economy and unseasonably cold weather in Europe and a flatlining two-wheeler market in Vietnam. 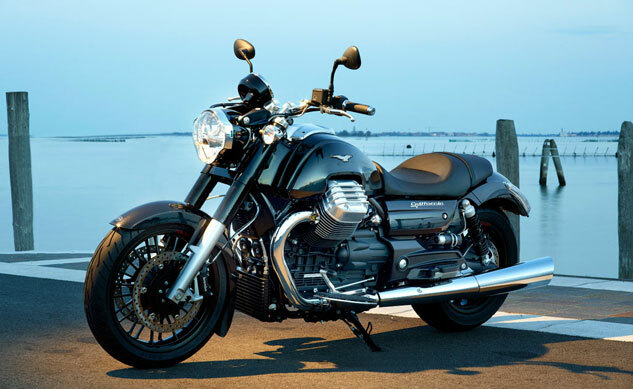 There was however some good news in North America, Vespa sales in India and a 27.8% increase in Moto Guzzi sales. 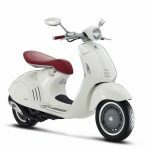 According to the company’s first quarter report, Piaggio reported net sales of 303.4 million euros (US$396.8 million), down from net sales of 343.1 million euros reported the same quarter of 2012. 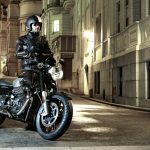 Motorcycles and scooters account for net sales of 181.0 million euros (US$236.8 million), an 8.7% decline from net sales of 198.4 million euros reported in the first quarter of 2012. Overall, the Piaggio Group reported a net profit of 1.1 million euros, compared to 3.2 million euros reported in the first quarter last year. Motorcycle sales in western markets decreased 17.8% to 50,300 units from 61,200 units. Net sales in western markets also declined 15.6% to 155.0 million euros (US$202.7 million). The European market is to blame for much of the decrease, with Piaggio calling the first quarter the worst decline in the European market since 2007. A longer winter in most European countries combined with the continuing economic struggles in key markets such as Italy contributed to the decline in sales. The news was better in North American however, with motorcycle and scooter sales increasing by 25.2% despite also seeing an abnormally long winter in many parts of the continent. 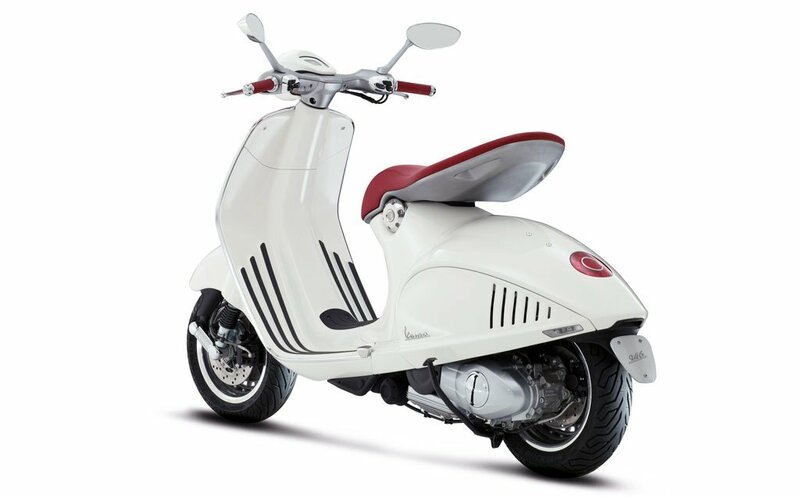 Sales in the Asia-Pacific region also saw a decline, with Piaggio reporting sales of 24,200 units compared to 27,500 units in the previous year. 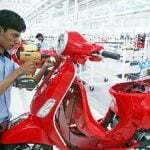 This decline was more than offset by the launch of Vespa in India, which accounted for sales of 13,100 scooters. The Moto Guzzi brand, reinvigorated by a new line of V7 models and the new California 1400 models, saw a 27.9% increase in sales volume, with most of of those sales coming from western markets despite the overall industry decline. As for the rest of 2013, Piaggio plans to continue expanding in Asia and India while expecting a bump in sales from the introduction of the Aprilia Caponord 1200 and the Vesap 946. Looking even farther ahead, Piaggio says it will revisit its previously announced 2011-2014 business plan and introduce a new plan for 2014-2018.